Sun Pharma fallout: Who should wake up first, the board or the whistleblower? As one corporate leader says: "We should go by the spirit of the law and not (just) the letter of the law. Good corporate governance does not mean just following the law, but also going beyond and understanding the interests of all stakeholders." If there is one positive outcome from an otherwise unfortunate development for India's biggest pharma company, Sun Pharma, it is putting the discussion on corporate governance on the high table. 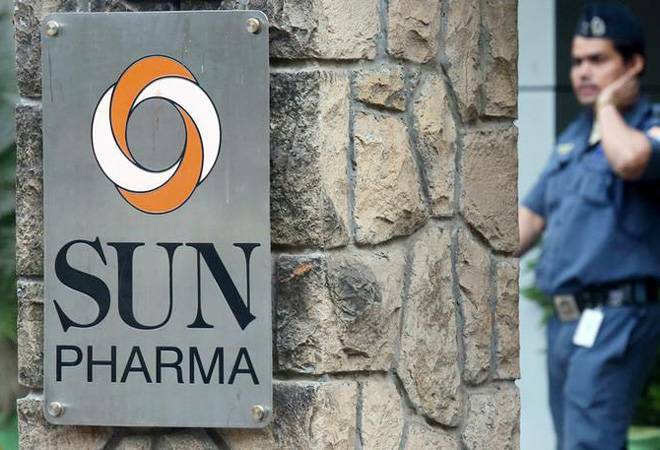 Business Today spoke to various corporate honchos, analysts, consultants and investors to help understand what their reading of the developments is and what they make of the explanations given by Sun Pharma's founder and Dilip Shanghvi. While most stayed away from commenting on Sun Pharma in particular, many spoke of the larger issues and lessons they could draw. One of the top observations was that we will see more whistleblowers coming out. This seems to come across clearly. We have already seen this with Ranbaxy, ICICI Bank, Infosys and now Sun Pharma. The practice is likely to become more common as employees and other stakeholders begin to see and understand the power of whistleblowing, which will force companies to demonstrate good corporate behaviour. This will be a good thing in terms of long-term impact as it will make companies more alert to better governance practices. However, before things reach such a pass that an employee questions a decision, it should be the board of directors of a company which must flag the issues. As one corporate leader says: "We should go by the spirit of the law and not (just) the letter of the law. Good corporate governance does not mean just following the law, but also going beyond and understanding the interests of all stakeholders. The Board has to ask tough questions and it has to be empowered to ask the management and introspect whether the measures taken by the company are in keeping with the letter of the law or its spirit?" If there are failures and those get highlighted by whistleblowers or by media, it is the Board that must be held to task and the role of the directors looked into. A Board's role includes ensuring good corporate governance and representing interests of all the stakeholders. It must have people who are willing and able to challenge the management. And if things are not in sync with good corporate behaviour, they should vote with their feet. It is not up to the regulators all the time. If everything could be legislated and only the written law were to be followed, then all we would need is rule makers and law enforcement personnel. There wouldn't be any need for independent Board members. So, why is this not happening and we are seeing more cases of whistleblowers? As one consultant who is also a mentor to some company promoters, put it: "If you have a strong founder chairman, then most Board members tend to become advisors." He cited an example from his conversations with companies about the debates and arguments that take place in Board meetings. The founder of a company said: "Yes, it does happen in our Board meetings to some extent, but then it is finally my decision." Apparently, this company (the name was not revealed to us) had some reputed Board members but they were seen more as "friends of the founder". There is also an element of collective action because a wrong decision affects everyone. It is for the non-family stakeholders to start getting more assertive through independent directors, but the catch here is that most independent directors are appointed either by the chairman or by the promoter family based on their connections. Typically, "difficult to handle people" are not invited to become Board members. But the positive side to the problem is that there is an increasing realisation that decisions are not properly looked into and at the right time, then the promoters, and the others, could stand to pay a heavy price - be it in terms of a hit to personal wealth or bigger damage to reputation and image.